Cleopatra II was the daughter of Ptolemy V and likely Cleopatra I. She was the sister of Ptolemy VI and Ptolemy VIII Euergetes II Tryphon. She was married to both of her brothers and bore children with each. Her first marriage was with Ptolemy VI about 175 BC where she gave birth to four children. Cleopatra II married her brother Ptolemy VIII Euergetes II Physcon about 145 BC and bore at least one son. who was murdered by his own father in 130 BC. In 164 BC Cleopatra II and her husband were temporarily deposed by their brother Ptolemy VIII. They were restored to the throne in 163 BC. Cleopatra II married her other brother, Ptolemy VIII Euergetes II in 145 BC. In 142 BC Ptolemy VIII took Cleopatra’s younger daughter, his niece, Cleopatra III, as his wife. Eventually, Cleopatra II led a rebellion against Ptolemy VIII in 131 BC, and drove him and Cleopatra III out of Egypt. 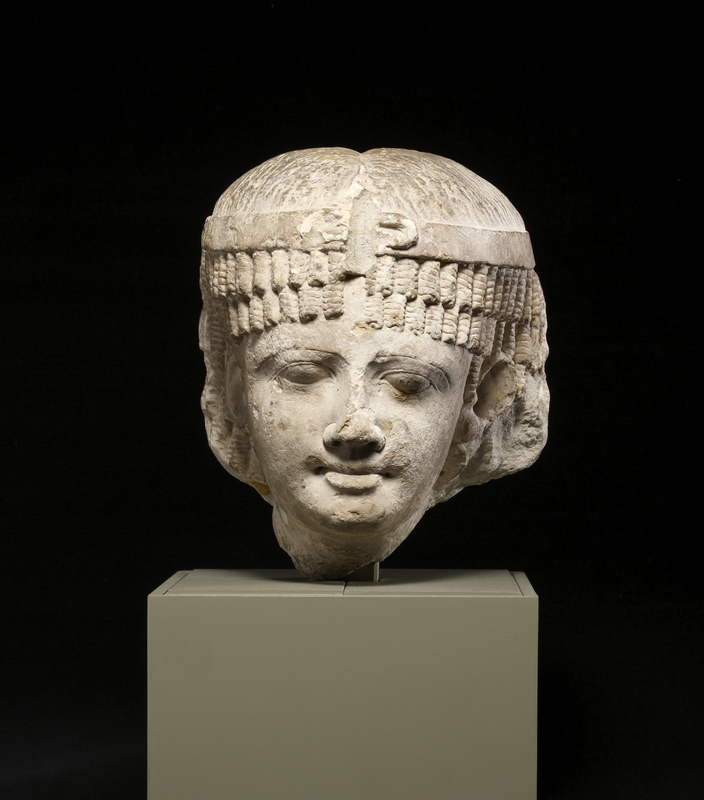 It was at this time Ptolemy VIII murdered both his stepson Ptolemy and his own son Ptolemy Memphites. Ptolemy VIII is said to have had his son dismembered and his head, hands and feet sent to Cleopatra II as a birthday present. Cleopatra II ruled Egypt from 130 BC to 127 BC when she was forced to flee to Syria.